Due to a popular demand we have decided to re-launch the Installation category. 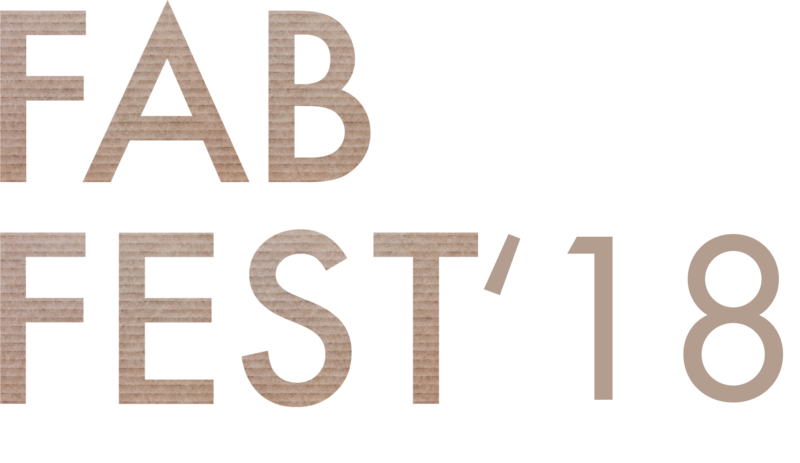 If you wanted to participate at FAB FEST but never got time to think this through and apply, now is your chance to enter FAB FEST with a smaller design, even if you are a practicing architect. 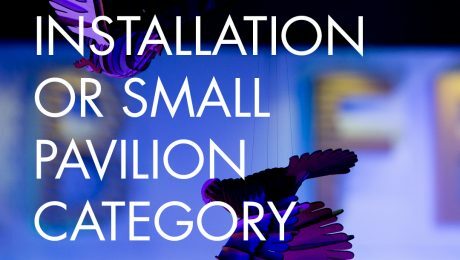 On this post we are covering what you need to know when designing a small pavilion or an installation.